For more than 200 years, gin was synonymous with the United Kingdom. The dominant style, after all, was called “London Dry,” but even the milder alternative, Plymouth, hailed from the south coast of England. That all began to change after the turn of the millennium, when the new wave of American distillers began developing a distinctly Yankee style of gin, in which juniper took a back seat to citrus and floral notes. Now, gin is truly going global, as boutique distillers on nearly every continent try their hand, often incorporating their own local botanicals into the mix. 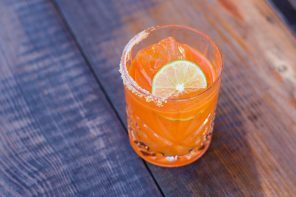 Many hail from the English-speaking world, but Latin America and the Mediterranean are getting in on the act as well, creating an increasingly global gin diaspora. Here are a few of our favorite gins from around the world. 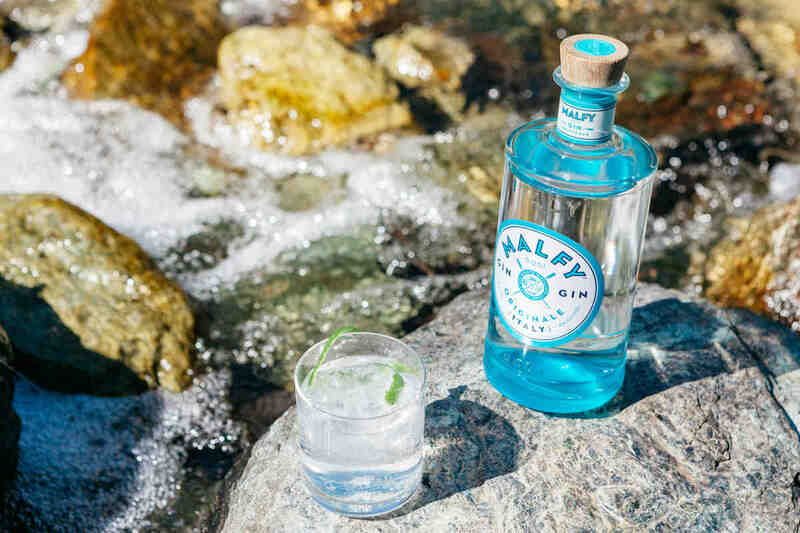 The folks behind Malfy Gin Originale (pictured above), available in the U.S. since February, are happy to point out that Italian monks on the Amalfi coast were the first to distill juniper spirits, about 1,000 years ago (take that, Holland). But I was more intrigued by the chance to make a Negroni with 100% Italian ingredients. In truth, the spirit presents a rather blank canvas for the vermouth and the Campari. Its botanicals are pleasantly subtle, with the juniper laying well back in the mix, allowing the coriander and herbs from the Italian alps to shine. Gin botanicals peperina and pink grapefruit. Photo: Principe de los Apostoles. Drinking in Greece isn’t just a lot of ouzo and raki. It also means the famous Metaxa brandy, a new line of Hellenic vermouth, and now this gin. If you’ve learned anything so far, you’re probably expecting some Southern Mediterranean plants to make their way into the still here. You wouldn’t be wrong. Here, they use mastiha, the resin of the mastic trees on Chios island, as well as Mediterranean staples like rosemary, lemon peel, and bitter orange. Launched in 2015, this distillery claims to have turned out the first premium gin in South America. They specialize in grappa and grape spirits, but here, the spirit comes from wheat. The juniper is nearly imperceptible, crowded out by grapefruit peel, yerba mate, peperina, and eucalyptus, with each individual botanical macerated and then blended to arrive at the final product. Aggressively vegetal and herbaceous, Principe de los Apostoles will stand up to any amaro you care to throw at it, or shine through the brine in a Dirty Martini. There are now more than 40 gin brands produced Down Under, but not many make it to American shores. One of the biggest is Four Pillars Rare Dry Gin, located in the wine-centric Yarra Valley and home to the first of the ubiquitous CARL stills from Germany ever imported to Australia. The most notable characteristic here is the citrus: they use whole Australian oranges, rather than just the peels, and layer lemon myrtle on top for a bright, fruity snap over the top of the juniper, cinnamon, star anise, and Tasmanian pepperberry leaf. Also look for their Navy Strength, barrel-aged, and Bloody Shiraz versions, the latter of which is steeped in shiraz grapes for eight weeks. The relatively new Glendalough Distillery has already made a splash with its unique expressions of Irish whiskey. For their Wild Botanical Gin, they employ a full-time forager to hunt for wild Irish ingredients in the nearby Wicklow Mountains—namely elderberries, sorrel, gorse flower, meadowsweet, and damsons (akin to a wild plum). These go into the still along with more traditional botanicals like orris, juniper, and coriander. The result is a great wintertime gin, with a note of citrus dangling over a deep base of herbs and forest floor. 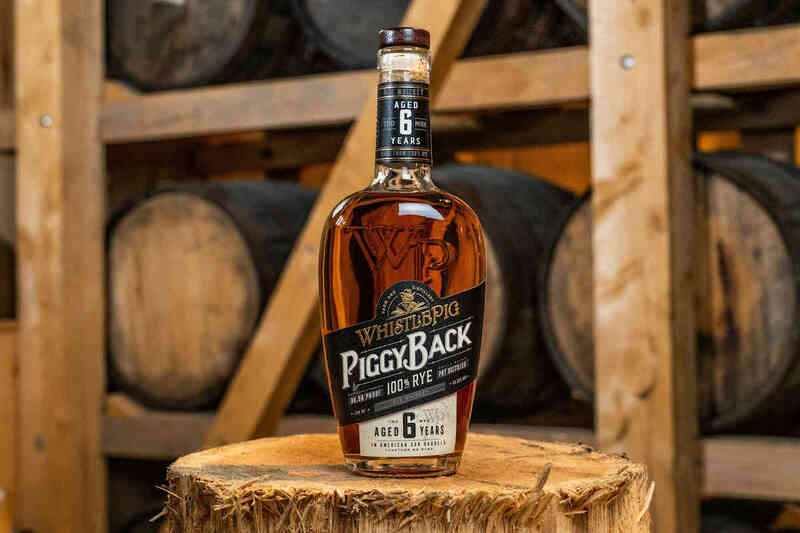 Here’s a gin that doesn’t stray too far from the English tradition, coming as it does from a former crown territory and taking its name from one of Britain’s most famous monarchs. So, yeah, there’s some juniper involved when they make this pot-still spirit in British Columbia. But also expect some black pepper, anise, and citrus notes. 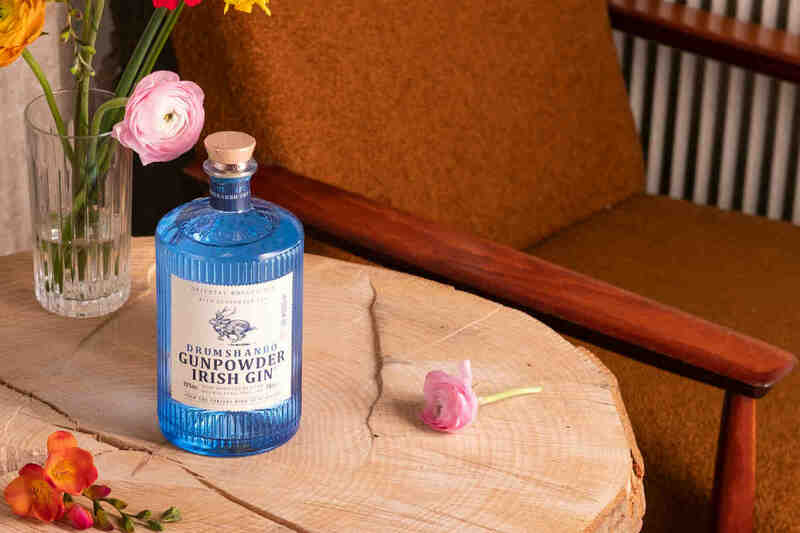 And while you’re at it, keep your eyes peeled for their oak-aged expression as well as Empress 1908, an indigo-hued gin that derives its color from butterfly pea flowers.